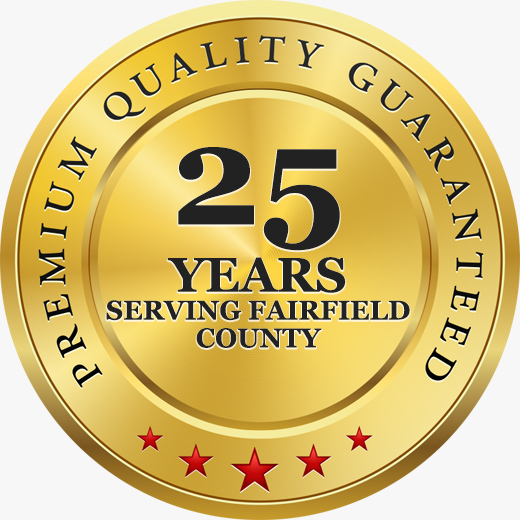 First Step has provided full service landscaping to Fairfield County for over 25 years. We are family owned and operated, as well as fully insured and licensed. We are state certified for ground pest control, and we are licensed in ornamental and turf supervision. Our trained and certified staff of professionals will deliver a finished project that wil enhance the beauty and value of your property. "Overall the entire experience with First Step has been a pleasure. the company seems to be fairly priced for the services offered and is responsible regarding communication and billing. Very pleasant experience."